SAN DEIGO- (July 28, 2017) –Club Tijuana Xoloitzcuintles has always remained involved in the community on both sides of the border. It has done it through many avenues. The Xolos International Cup is one of those tools used to remain close. The second edition of the youth tournament is set to take place Saturday July 29-30 in San Diego. 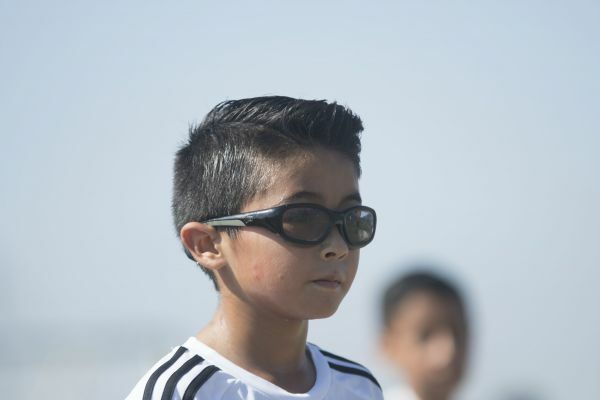 More than 50 teams from throughout California and Baja California will compete in the elite tournament at 4S Ranch Park, Alliant University and Wangenheim Middle School. Boys will compete in the Under-9 to Unde-17 divisions while there will also be a men’s division for Under-19 squads. Girls will compete in Under-10, Under-11 and Under-14 categories. Group stage matches will take place Saturday and Sunday with title matches being held on Sunday. Some divisions will have semifinal playoffs with winners reaching the final and other divisions will feature the top two teams in a respective group competing in the title match. Club Tijuana will be well represented in the competition with teams from its Fuerzas Basicas playing in several divisions. 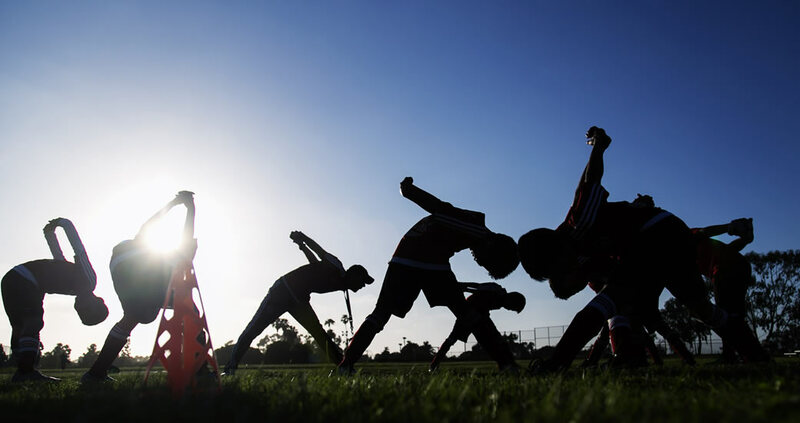 Teams from the Xoloitzcuintles youth academy in San Diego will also participate a Xolos Academy FC. 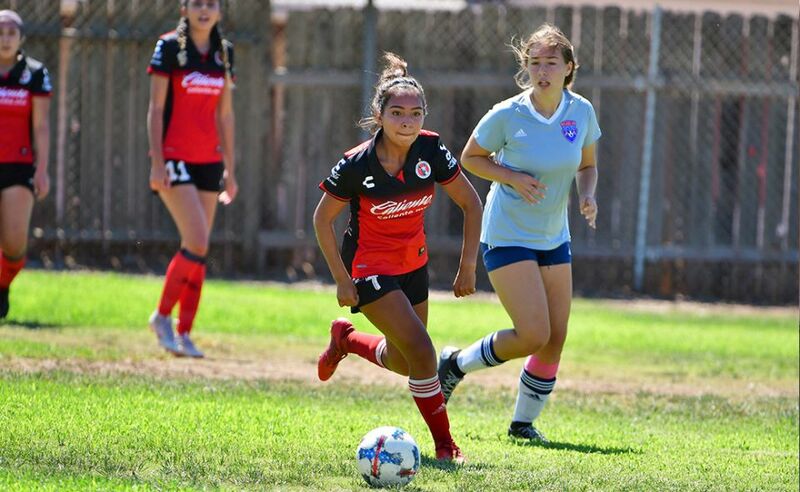 Coaches from Tijuana’s youth teams will be onsite to watch the matches but also lookout for players who might have the talent and skill to be part of the Xoloitzcuintles reserve teams in Tijuana. 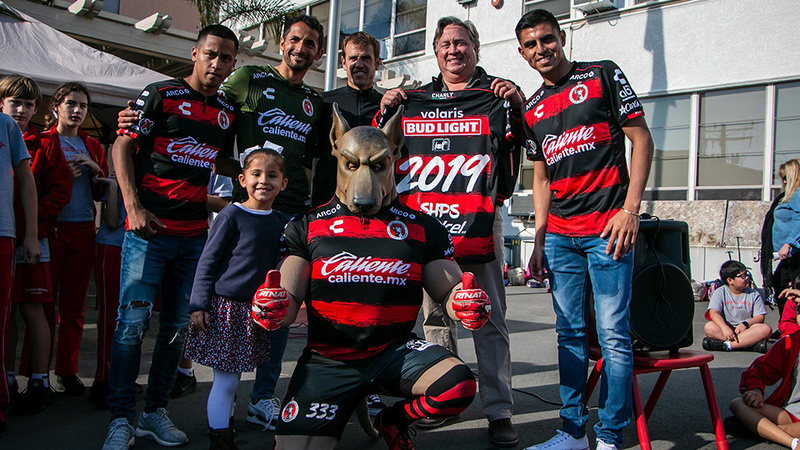 "We are proud to bring this tournament to our region so that teams and players can experience elite competition while the watchful eye of Club Tijuana coaches,” said Luis Guerra, the Xolos Academy FC Director of Coaching. “You never know, we can always find our next Xoloitzcuintles star in these competitions." This is the second Xolos International Cup has some of the top clubs in the region also competing. Teams such as Nomads, Boca Juniors FC, Club Atlante, Aztecs FC, Escondido Heat, Chula Vista FC, Juventus, Manchester United, Rebels, Albion and many more. For a complete schedule and results visit this link: http://bit.ly/2tQzHE5. Also for more information contact Luis Guerra at luis.guerra@xolosacademy.com. 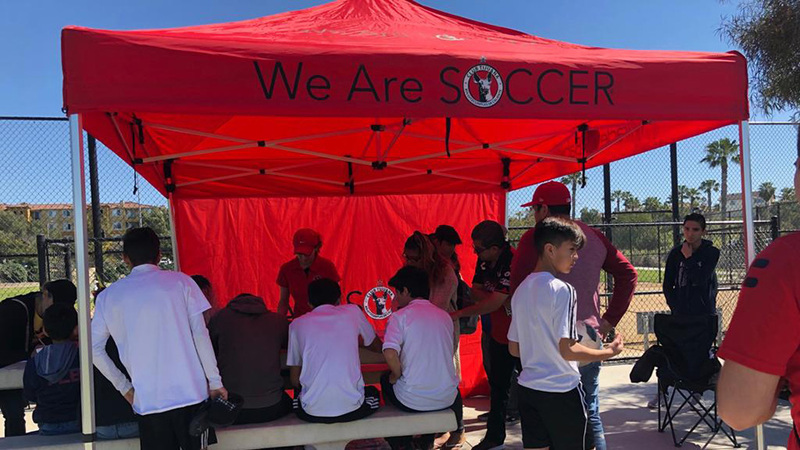 Xolos Acdemy FC has Club Tijuana affiliate and academy teams throughout the United States, including in Oxnard and Inland Empire in California, Utah, New Jersey and North Carolina.